As pet parents ourselves, the Mobile Vets who make up the Cloud 9 Vets teams understand the kind of heartbreak that you are going through. But we also understand that sometimes the last great gift that you can give an ailing pet family member is an end which has dignity. We provide pet euthanasia in home so that both you and your pet can go through this in private. What is more, having this type of pain-free dog euthanasia or cat euthanasia happen at home allows your pet to stay as relaxed as they can be, given the state of their health. Certainly, a quiet visit from a calm and caring Mobile Vet who they might not even notice is much better than a trip across town loaded into a box or bouncing around in the back of a car. Like you, we know how important it is to make sure that your animal companion is resting and as easy in their mind as they can be at the end. That is why we always administer a tiny injection of anaesthetic first. This places them into a state of unconsciousness, after which the main part of putting a dog down or putting a cat to sleep takes place. This is only a slightly larger injection. But by letting it happen while they are asleep, we relieve them of all discomfort other than the tiny prick they feel at the first needle. You can prepare the area in which pet euthanasia at home is going to happen with a blanket which you do not mind potentially being ruined. This is because your animal companion may release their bladder as they relax every muscle at the end. This is by no means their fault, but we should be prepared for it. Putting a dog to sleep or saying goodbye to your feline friend can be done without you present if you do not feel up to it. Many of our clients choose to do this. Others do not want to miss being there to support their animal companion even for a moment, sometimes inviting friends and family over for support. Some even ask distant relatives to FaceTime or Skype in so that they can be involved in the passing of someone who may have been, after all, an important member of your family for many years. Whichever you choose, as with every part of this difficult time, we are here to support you. Whether you have experienced a long-expected loss or a sudden bereavement. Whether you have chosen to do the heartbreaking but right thing at the end of an ailing animal family member's life, or your grief is the result of an accident. We can care for your dearly departed after they are gone. Rely on us for caring transportation followed by pet cremation at our fully accredited local pet chapel of rest. 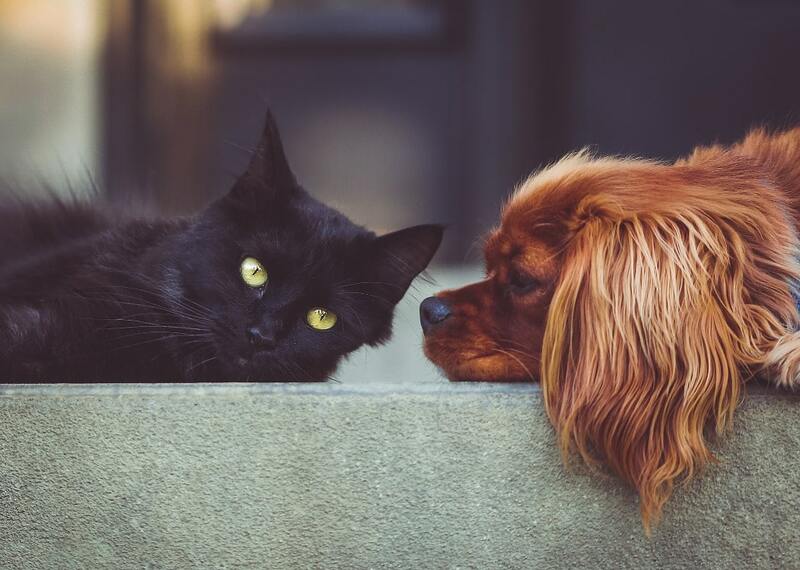 All of the cat cremation and dog cremation we perform gives you the option of a single-pet ceremony where you can have your pet's ashes returned to you. Or you can choose group ceremonies where we will spread the ashes in the grounds of our chapel during a service which you are welcome to attend. 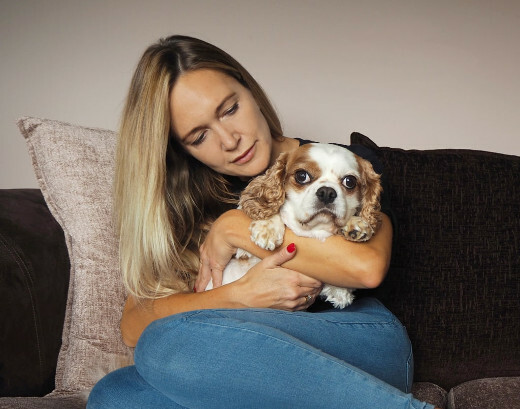 As the Cloud 9 Vets team is exclusively comprised of animal lovers and pet owners, almost everyone you speak to will know what it means to lose a beloved animal member of the family. If there is ever anything else that we can do to assist you through the pet cremation process, please do not hesitate to ask. We have bought together a selection of pet memorials which hopefully cover all of your needs. Talk to one of the caring members of the Cloud 9 Vets team when you cannot find precisely what you had in mind. Most of us have been in your shoes before, after the loss of one of our own animal companions, so we do understand. Whether it is a simple pet memorial marker stone that you need or a tray or urn to hold their ashes, we hope you will find something here that matches their unique character.